Hello from Two Waters Arts Alliance! We’re easing into 2017 and hope that you are doing the same. In an effort to celebrate the great work of our many artist members, each month we’ll be featuring a new artist on our Facebook page. 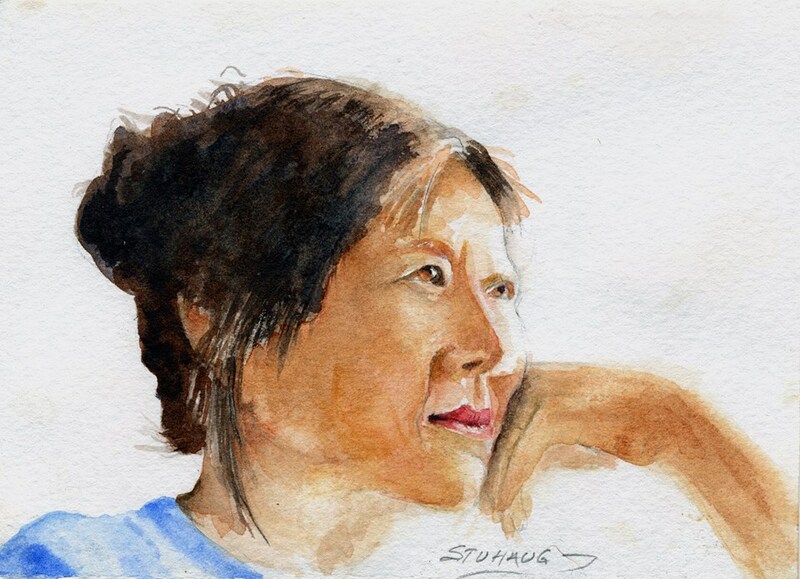 This month we’ve got the spotlight on Suzanne Stuhaug, a watercolor artist based in Longbranch. In February, TWAA will be hosting the Tears of Joy Theatre. The theatre will be doing private performances of The Toad Prince at Minter Creek Elementary, Vaughn Elementary and Evergreen Elementary, as well as a public performance at the Civic Center for home schoolers and anyone else who would like to attend. After the performances, we work with local artists to follow up on the performance with art projects in the local schools, as well as the library for home school kids. 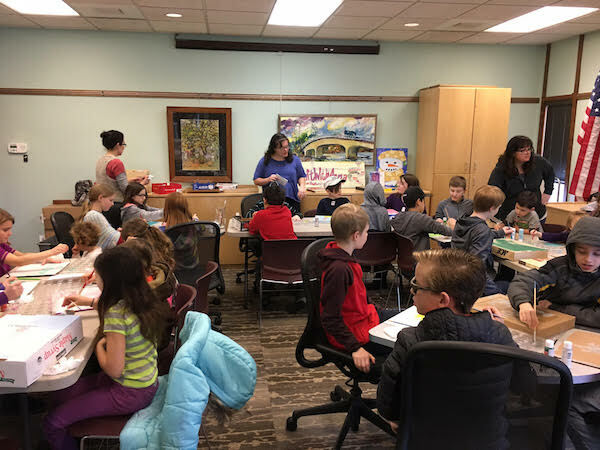 This is all possible due to memberships, personal donations and grants from the Angel Guild and Pierce County Arts Commission. If you would like to be involved, get more information, or provide support for this endeavor, please contact Debra Ady: adydebra@hotmail.com. Are you someone who has leadership and/or event planning skills? We could use you on the TWAA board! Please get in touch at info@twowaters.org if you are interested. Be sure to drop by Blend Wine Shop to check out the monthly featured artists. January’s featured artist is Dave McCord, so you have a few days left to check out his work. February will feature the photography of Susan Quigley. Bellevue Art Museum Biennial ends February 5, 2017. The Contact: Quilts of the Sierra Nevada, large-scale quilts by Ann Johnston, inspired by the Sierra Nevada mountain range. February 24 – June 11, 2017. Peninsula Art League Meeting and Art Demo, featuring Pyansky, an egg dying process from the Soviet Union, by Susan Blubaugh. January 31, 2017, 5:30 – 8pm, United Methodist Church, 7400 Pioneer Way. First Saturday Art Walk along Gig Harbor Waterfront, February 4, 2017, 10am – 5pm. Blacksmith: King of Craftsmen, a live demonstration of blacksmithing at the Gig Harbor History Museum. February 11, 2017, 2 – 3pm. Jacob Lawrence: The Migration Series. In celebration of the 100th anniversary of the birth of one of this city’s most beloved artists, Jacob Lawrence, the Seattle Art Museum presents Jacob Lawrence: The Migration Series. Acclaimed as Lawrence’s masterwork, this epic series chronicles in words and pictures the exodus of African Americans from the rural South to the industrial North in the decades after the First World War. January 21 – April 23, 2017. Tacoma Art Walk, hosted every third Thursday. February Art Walk: February 16, 2017. Full list of locations can be found on the Tacoma Art Walk Facebook page.